Among the projects that may be financed are tours and concerts, including regional, national or provincial tours, as well as performances at festivals and showcases. 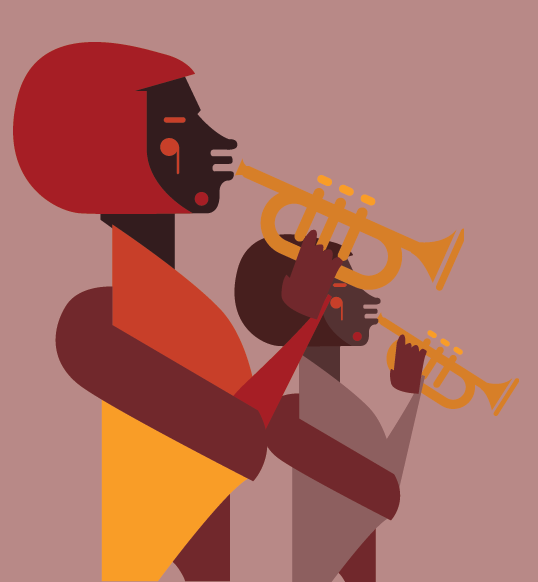 The Music Mobility Fund also funds artistic collaborations among musicians based in different provinces of South Africa or SADC countries. Each project must be between four days and three months in duration. Regional projects must take place in one or more of the following SADC countries: Angola, Botswana, Democratic Republic of Congo, Lesotho, Madagascar, Malawi, Mauritius, Mozambique, Namibia, Seychelles, Swaziland, Tanzania, Zambia and Zimbabwe. While activities in South Africa may be included as part of regional projects, the bulk of the budget must be allocated to activities taking place outside f South Africa. Applicants will need to conduct their own research and have identified and communicated with a potential partner or host. The partner may be an individual or organisation and must be an established musician or music professional, and must be based in the SADC country (or countries) where the project will take place. Applicants may request up to R45,000.